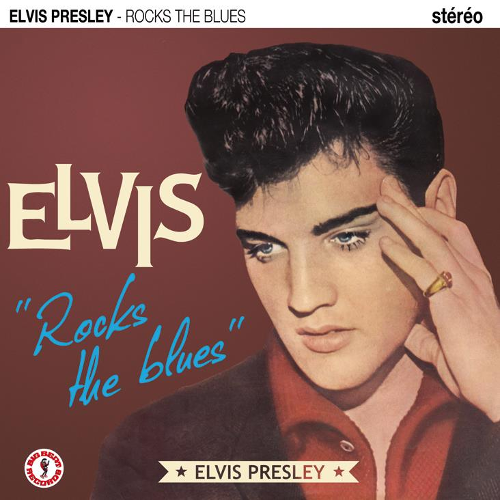 The French Elvis Big Beat Records released Elvis Rocks The Blues. More fast buck artist releases. Recycled and no longer under copy right. This is what it's now come down to.